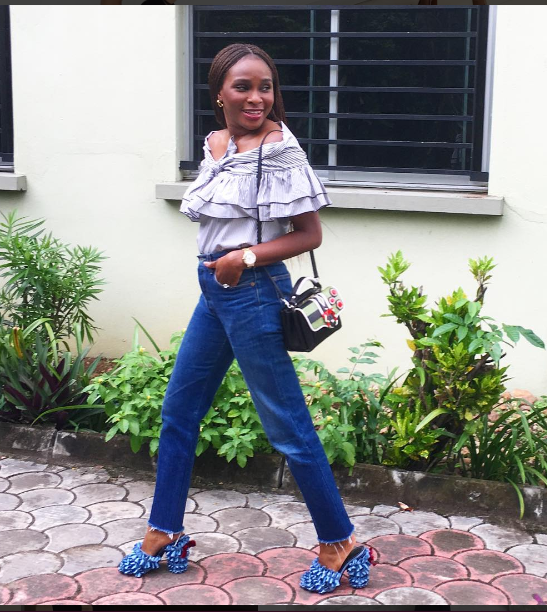 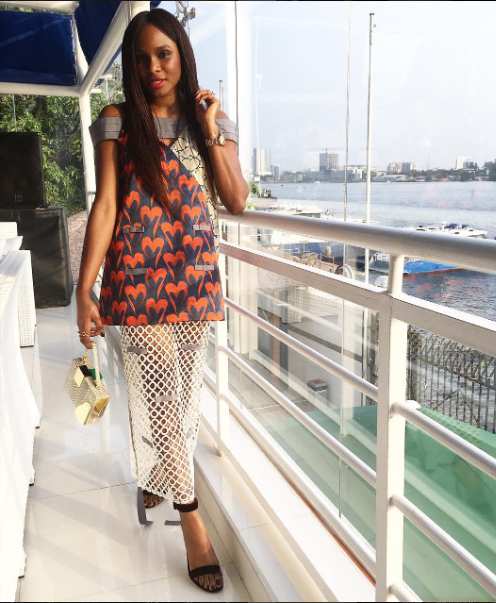 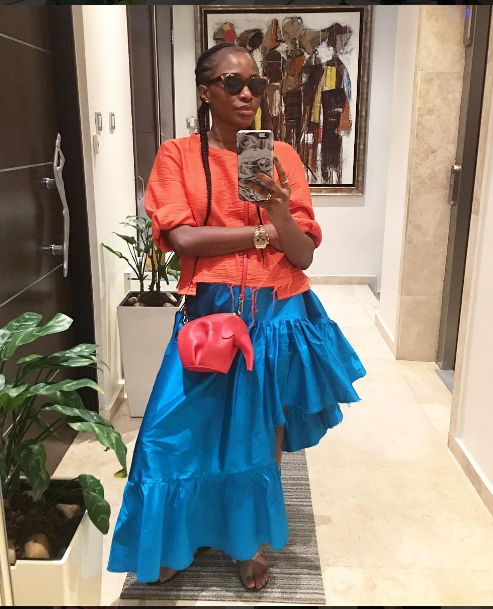 NURU THE LIGHT: MEET LISA FOLAWIYO,A NIGERIAN DESIGNER!!! 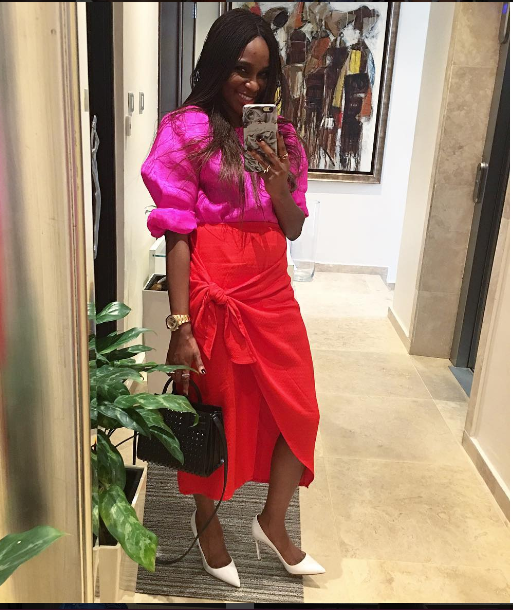 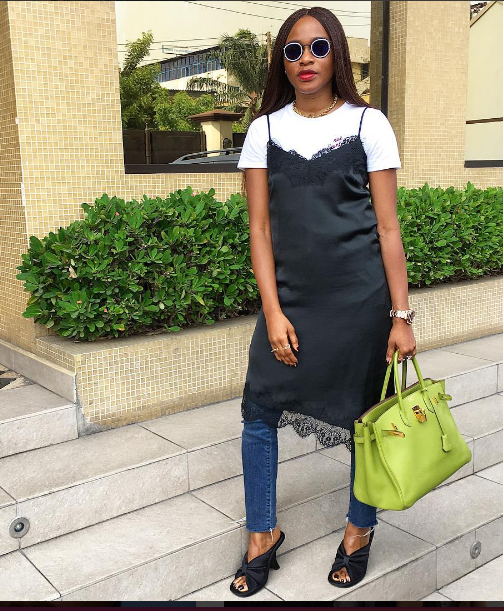 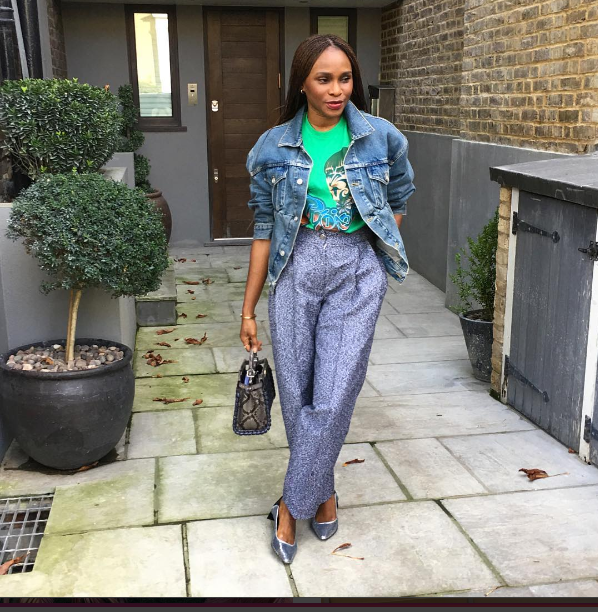 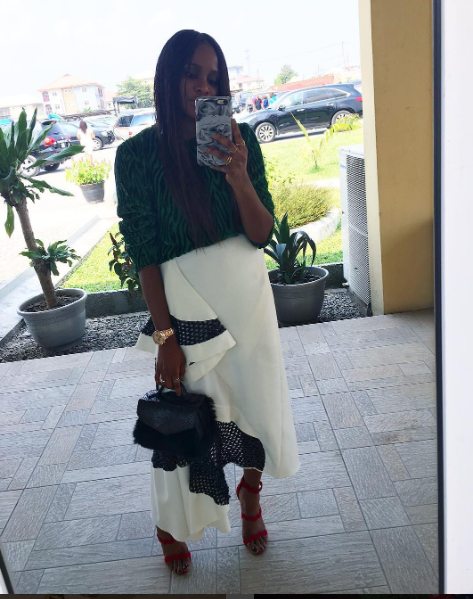 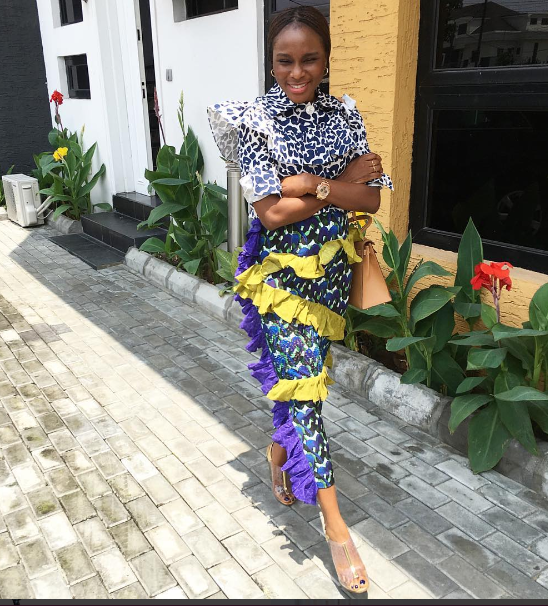 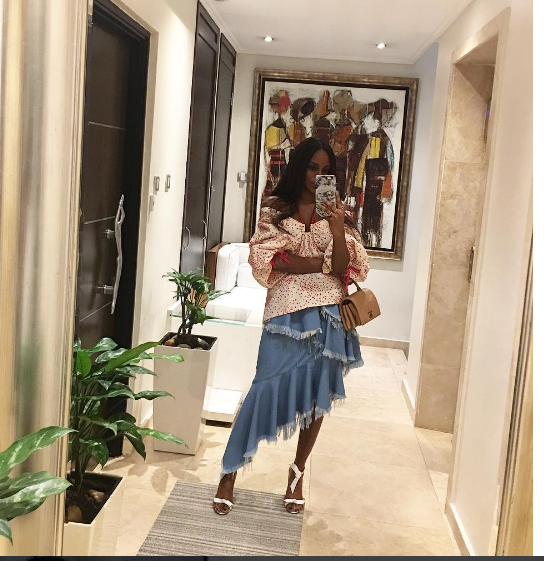 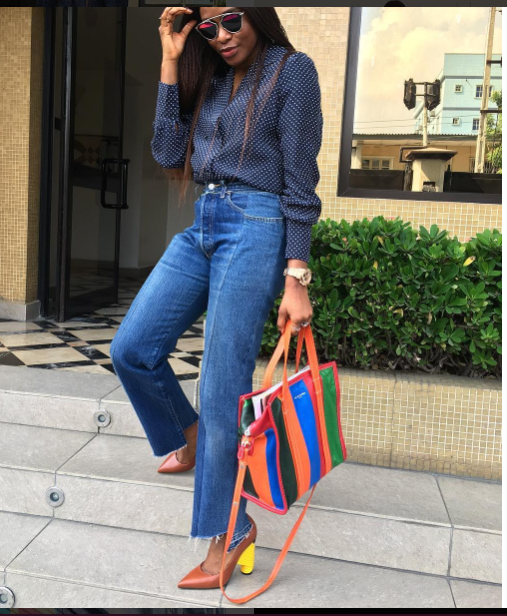 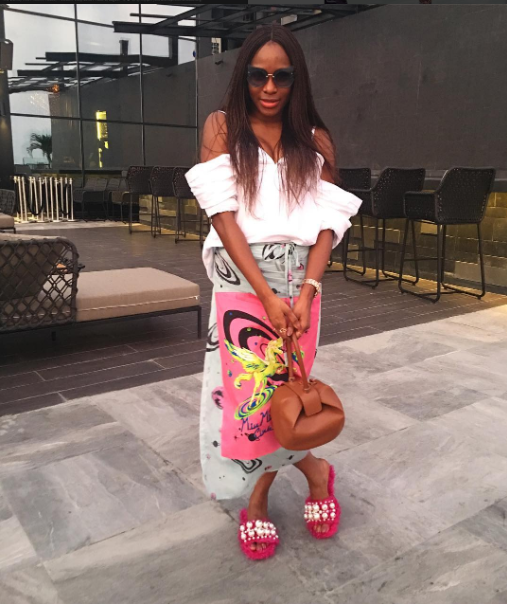 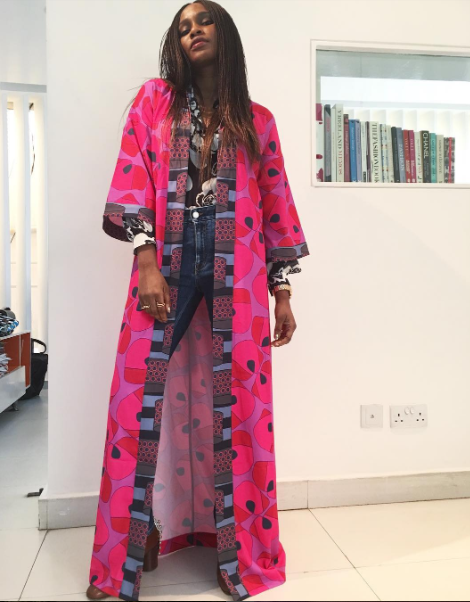 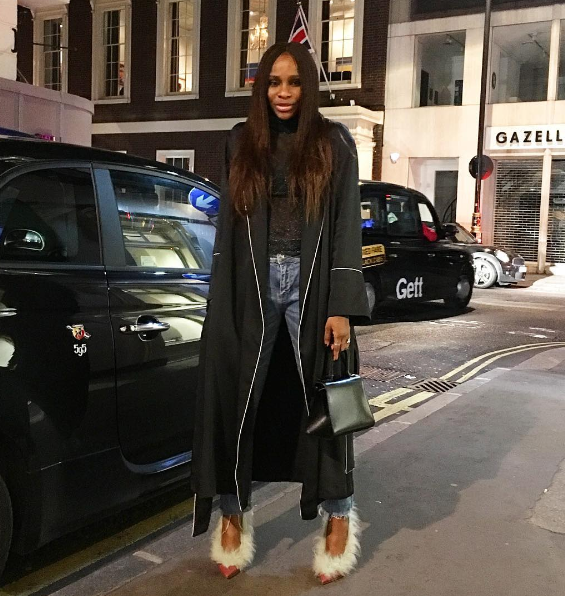 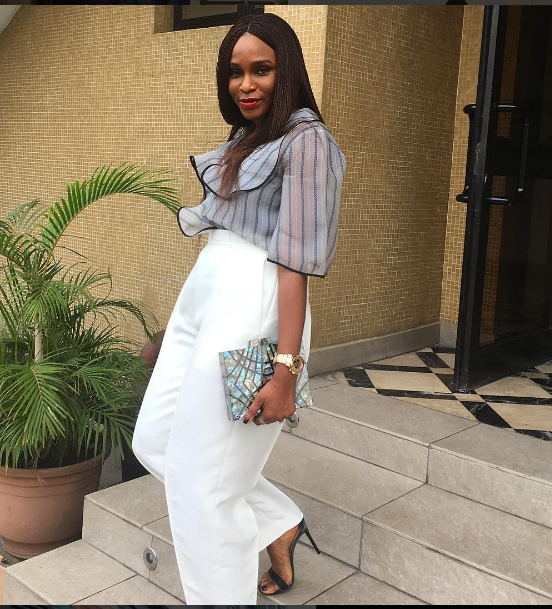 MEET LISA FOLAWIYO,A NIGERIAN DESIGNER!!! 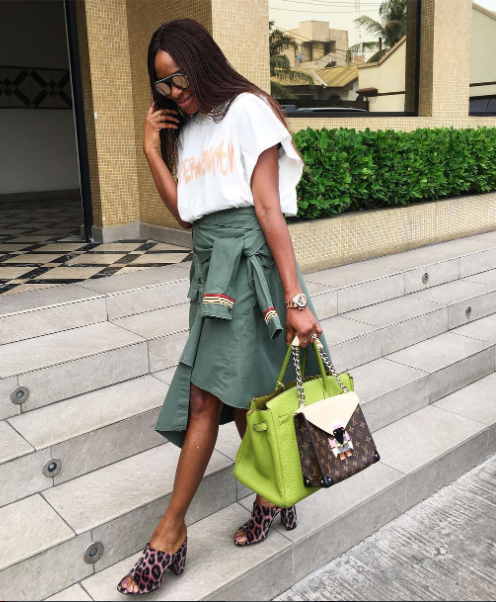 Her shoe game is off the chains and quirky personal style and bags i just löve it.